You might have heard various phrases and terminology with regards to online slots and how different casinos peddle their best products. Get the best payout rate, cover maximum betting lines, coin value, bet level, cost per spin, etc. But what does it all mean? In this article, we’re going to explain all of it with our guide to betting limits, pay lines and payouts. In this Slotsquad case file we’ll bring you up to speed on how to play slots for real money and how each variable of the game changes dependent on the amount of cash involved per spin. The term pay lines also known as betting lines or winning lines are the number of ways a player can win during gameplay. Pay lines can range from just 10 at the lower range to 1024 on some of the Microgaming slots. The common number of betting lines is 25 or 30 per slot. Winning lines are the very first thought process before game development that governs the activation of prizes, slot bonus features, free spins and symbol valuation that comes later. Online slots will show their pay lines on a pay table and will often have them numbered on either side of the games reels. If you hover the mouse pointer or cursor over the number, it will then display the betting line associated with that number. Winning combinations that form on the pay line if in play, will then payout. Winning lines can be either fixed or free, fixed means you will always have to play all betting lines, free means you have the choice to select one through to the maximum. Always read the label. You may have seen the percentage attached with online slots that determines the games payout rate. Developers aim to work above 90% with some of the older slot titles falling below this value. In today’s gaming industry, leading software developers can even build slots above 95%. The 95% payout rate doesn’t mean that players will win £95 for every £100 they spend, but it does mean the casino or slot will make £5 for every £100 spent. This calculation is worked out using Random Number Generator (RNG) software and is designed to emulate fair chance through simulation. Several independent auditing bodies then confirm the value by testing the software over a number of cycles. The period of this cycle is unknown but over the full duration the slot will payout to the percentage. At Slotsquad we recommend only online casinos with the best payout rates and casino sites that offer slots and games with the most competitive percentages on the market. Another familiar control of any slots dashboard is the bet level or level of betting. If not labelled or easily identified, the bet level can be denoted by the plus or minus symbols of the bet button. Real money players can adjust this level which in turn controls the amount of coins bet per spin. Another way of putting it, it changes the cost per spin. Normally online slots will feature 10 betting levels with the maximum bet button activating the highest level of betting available. High rollers and cash players betting big money will often use the highest level of betting. They will also cover maximum pay lines and bet with the largest coin value possible. This equates to the highest cost per spin and can be as much as £1250 on some online slots out there. If you want to keep the cost down then betting at level 1 is recommended, but note winnings will also decrease because your coin value will be smaller. 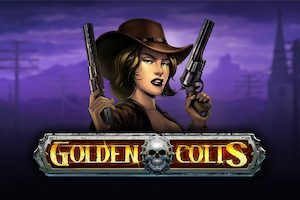 Coin value is important and governs the amount you’ll be winning because symbol combinations, free spins and bonus features all pay out values multiplied by the coin value bet during gameplay. The slots coin value can be found on the control panel and features between 5 and 10 values depending on the game you are playing. The lowest bet level coupled with the smallest coin value is the cheapest cost per spin. Always be careful when raising the betting level and make sure you know the current setting of your coin value, sometimes players can spend all of their money in one spin by getting it wrong. If the slots jackpot can pay 50,000 coins, then it means you could win 50,000 times the coin value you are currently playing. The jackpot will be highest when the paylines, bet level and coin value are all set to the maximum. 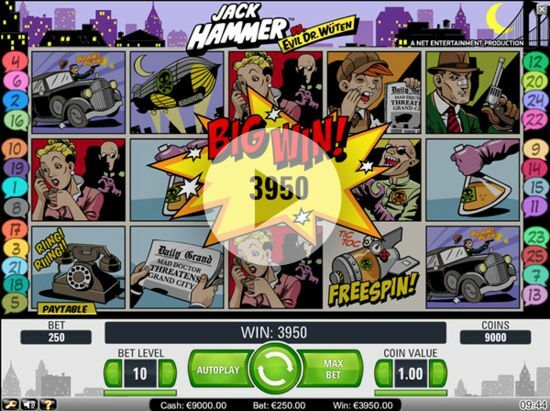 High rolling or betting big returns the best jackpots! Look on the starburst slot pictured above towards the lower left and you’ll see the pay table tab. Pay tables are useful for slots players because they pretty much tell us everything, better still it tells us how much we can win. Pay tables can be used to assess the variance of an online slot by analysing the symbol values. Lower coin values would suggest higher variance and possibly a better payout rate but with lesser winning amounts. Lots of real money players don’t look at pay tables and some don’t even know what they are! Slots pay tables explain wilds, scatters, bonus features, free spins criteria and so much more. They show players the layout of the reels, provide maps and diagrams of winning lines and show details of symbols and coin amounts. Pay tables show you exactly how you can win on the reels and which symbols will do it for you, they are invaluable so look out for them. If you were playing a 25 payline slot for real money and you opted to cover ten paylines with a betting level of 1 and coin value of 0.01. It would cost you 10p per spin. 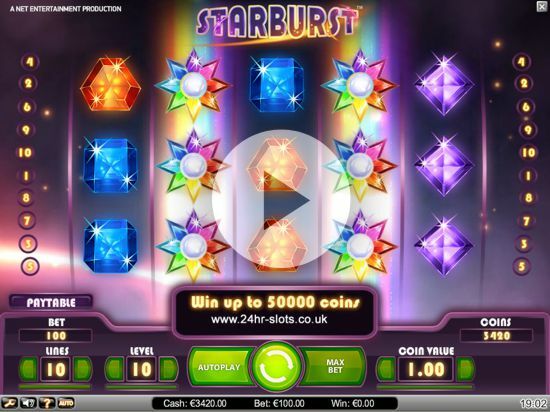 You play a 10 payline video slot and choose to cover all winning lines, you select the highest level for betting (10) and a coin value of £1.00. It would cost £100 per spin. A slots player is betting on a fixed pay line 25 winning lines casino game and chooses a betting level of 2. Immediately this player is looking at 2 x 25 = 50 x the coin value. The slots enthusiast then selects a coin value of £0.10. The sum is now 2 x 25 = 50 x 0.10 = 5. The bet would therefore cost £5.00.